The Haas-Lilienthal House in San Francisco has just completed a Sustainability Management Plan, which will help them meet energy and sustainability goals while preserving its character-defining and historically significant features. Through this plan, they’ve established a goal of reaching LEED Gold, however, there’s a “stretch goal” to reach “net zero.” Many people think that historic house museums are unable to meet any “green ratings” without compromising their preservation goals, however, recent achievements by President Lincoln’s Cottage and others show it’s possible. The Haas-Lilienthal House is owned and operated by San Francisco Archiectural Heritage, a city-wide preservation organization, so plans like this not only provide a road map for greening the maintenance procedures and capital building improvements to save money and energy, but advance their position that historic preservation is relevant and historic buildings can perform as well as modern ones. The plan was developed by Barbara Campagna, FAIA, LEEP AP, a former colleague of mine at the National Trust for Historic Preservation, where she was actively involved in integrating historic preservation and LEED. Through a two-day “eco-charrette” with a diverse team of architects, engineers, historians, preservationists, and other specialists, San Francisco Architectural Heritage developed goals and objectives, a vision for sustainability, and how it might be fulfilled through upcoming capital improvements and maintenance projects. Barbara provides her perspective on her blog, True Green Cities, and San Francisco Architectural Heritage has made the report available for free as a pdf (thanks!). The Sustainability Management Plan is one of several studies commissioned by San Francisco Architectural Heritage to make this historic house more relevant and engaging (I recently completed an audit of their interpretive programs and an evaluation of a half-dozen potential business scenarios). If you want to learn more about this work, I’ll be moderating a session on re-imagining historic sites at the annual meeting of the American Association for State and Local History, which will discuss the Haas-Lilienthal House, Morris-Butler House, and Colonial Williamsburg Courthouse. This entry was posted in Community engagement, Historic preservation, Strategy and tagged Barbara Campagna, Haas-Lilienthal House, San Francisco Architectural Heritage on March 8, 2012 by Max van Balgooy. Is there any less expensive way we could get this information? You’re doing a great job Max! Keep up the good work! Thanks for the report and insight to a great project! It is good to know what those folks on the west coast are doing — it appears to be cutting edge. Marvelous – thanks so much Max I will spread the word on this. 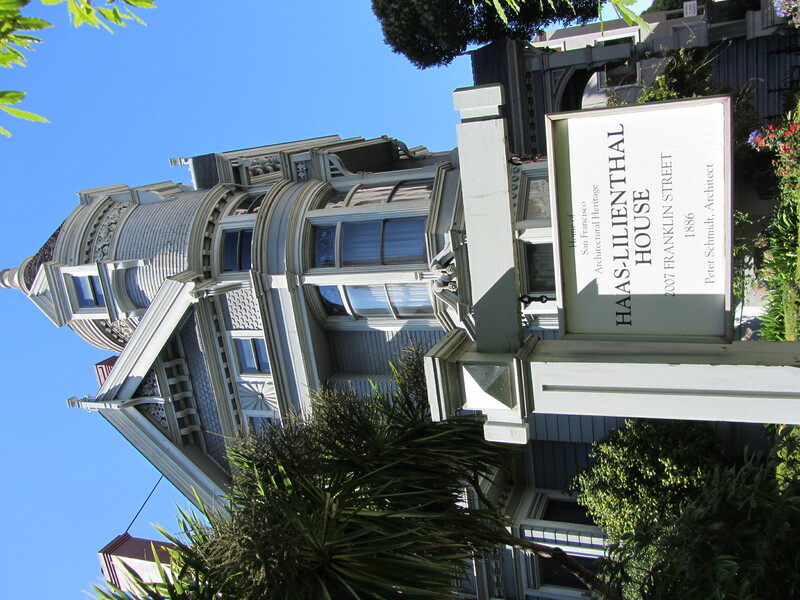 https://engagingplaces.net/2012/03/08/haas-lilienthal-house-completes-sustainability-management-plan/#comment-148 Sustainability Management Plan for an historic property – check it out for free.